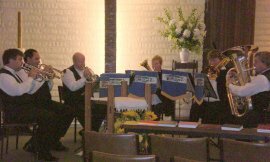 Addington Brass Ensemble were proud to perform at the wedding of our trombone player – Mark Gregory. 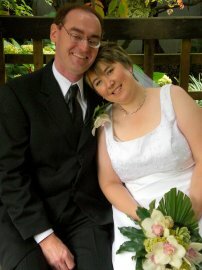 Mark and Tracey have been associated with Addington Brass and Christchurch City Brass for many years. It was a privilege to play for their wedding on April 5th.